A stunning beach holiday is a top priority for many holidaymakers come summer time and there are plenty of destinations around the world that cater to just that. One of them being Cape Town, which never fails to show off her glorious shores to both local and foreign holidaymakers. The mother cities summer season always brings with it clear skies and hot temperatures ideal for spending hours on the beach. The great thing about Cape Town is that it offers you a range of great beaches to explore and that is why we decided to compile a few great beaches that you can visit with family and friends, where you can relax, cool off and enjoy some sun. 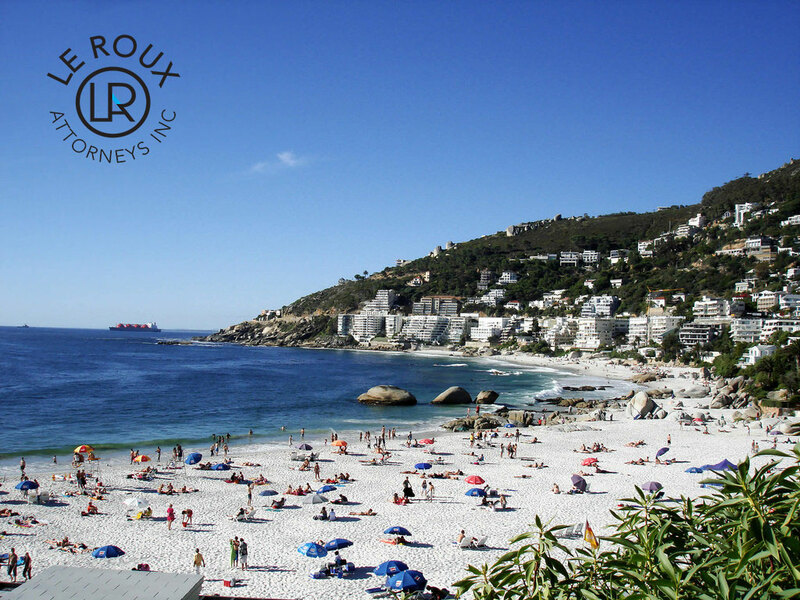 The four Clifton beaches in Cape Town are regarded as being amongst the most beautiful and are pretty popular come summer time. The white sands and blue waters have been the subject of countless travel photos over the years. 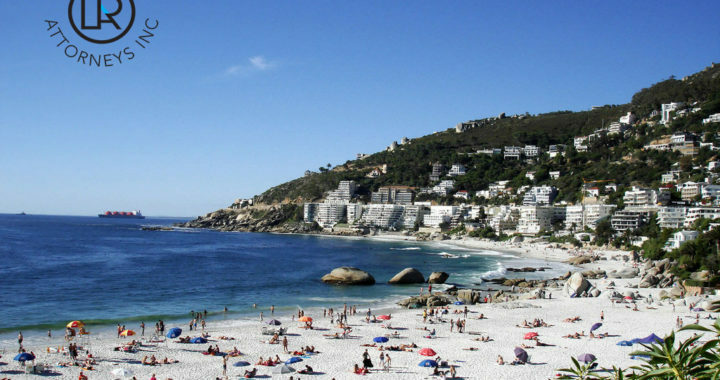 During South Africa’s summer months, the four Clifton beaches in Cape Town attract sun-lovers from all corners of the globe. It is the ideal location for sunbathing, beach sports, people-watching and relaxing. From these beautiful beaches, patrons can gaze out across the sparkling waters of the Atlantic Ocean and up to the majestic mountain peaks such as Lions Head and the 12 Apostles that tower above Camps Bay. At Boulders Beach, just outside Cape Town, you can get acquainted with our most famous African Penguin. Boulders beach remains the only place in the world where one can get up close to the African Penguins. Penguin viewing is made easy by boardwalks that lead visitors across the beaches as well as to an information centre, which is managed by SANParks. Muizenberg beach is the ultimate family beach, with its colourful Victorian bathing boxes adding bold hues to the dramatic landscape that has been engraved into the minds of beach-going South Africans for decades. It’s also a Blue Flag Beach; which means it gets top marks for safety, recreational facilities and eco-consciousness. Palm-fringed, with platinum blonde sands Camps Bay beach, is where the well-to-do and the famous congregate to see and be seen. This Cape Town beach is all about being gorgeous, from its manicured shoreline overlooked by millionaires’ mansion to its dazzling sunsets. If hours of sun tanning have raised your temperature, cool off in the natural tidal pool, or head for one of the stylish sundowner venues overlooking the bay. Hawston beach is an immaculate Blue Flag beach destination that combines a range of natural attractions in the mix. Here you will find a white stretch of beach, scenic mountains, a wide range of bird-life and whales and dolphins thrown in for good measure. This Western Cape Blue Flag beach is worth taking a look at, if not for its swimming possibilities, then just for its views of sweeping mountains and ocean. Between July and December its southern right whale season and watching boat trips navigate out of Hermanus, making their way to Hawston, for some close encounters with the ocean’s largest mammals. Grotto beach in Hermanus is one of two designated Blue Flag beaches in Walker Bay. Grotto’s pristine coastline and first-class amenities make it a popular destination amongst the ‘bucket-and-spade brigade’, sun seekers, and those who long for barefoot walks along the beach to calm the mind and revive the soul. Bloubergstrand is one of the world’s most popular kitesurfing destinations, also offering surfing, windsurfing and a variety of other outdoor sports. This beach cannot only boast about its water sports as a reason to visit but also has amazing views of the Atlantic Ocean to Table Mountain, which stands proudly tall on the horizon. There you have it 7 spots across the mother city all with its own pro’s and cons and will give you a unique beach hopping experience you won’t find easily anywhere else in the world. Having so many options will ensure that your tan will not be disappearing any time soon as you experience some of the best beaches in Cape Town. Posted in blog, Explore SA, Fall in love with SA, Play in SA and tagged holiday, Travel, Travel Tips, visa.